Oman is an Island: Selfie Sunday Says Thank You! 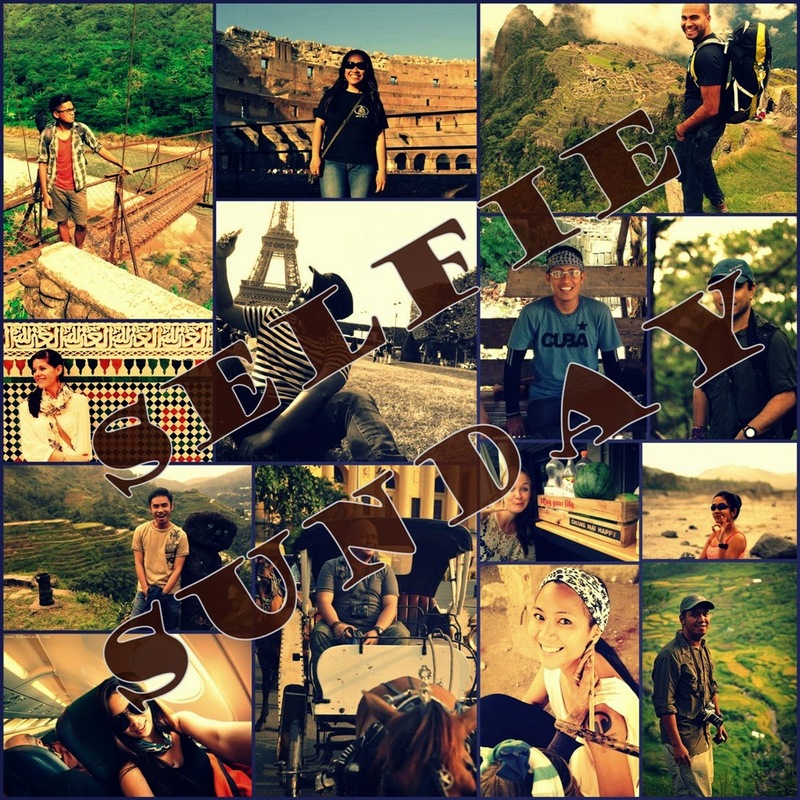 In this last Sunday of 2014, let me thanks all of you travel bloggers who shared your Selfie Pic and the story behind it. I truly enjoyed this series and was proud that I was able to sustain it for the entire 2014. Given more time and, of course, materials thru Selfie contributions, I hope to continue with this series in 2015! 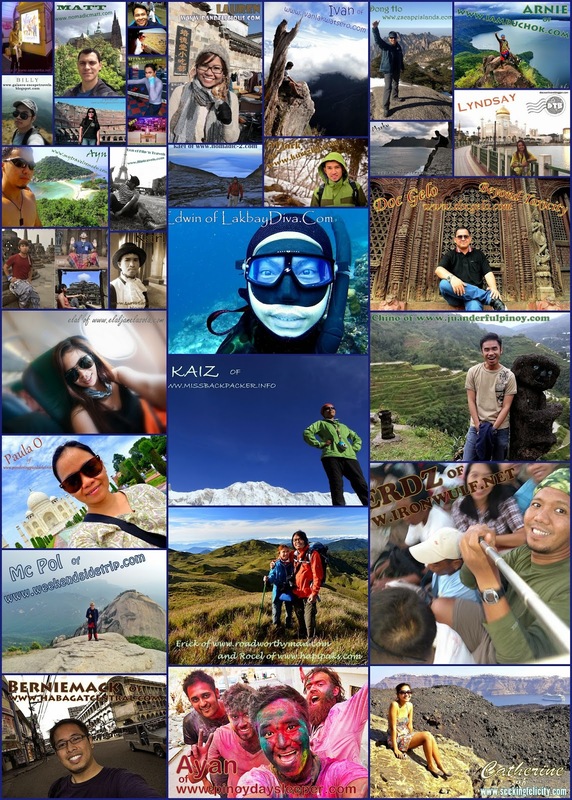 Again a BIG BIG THANK YOU to Chino, Elal, Aleah, Ron, Erick and Rocel, Micah, Paula, Edwin, Catherine, Kaiz, Reiza, Kael, Lauren, Ivan, Kirk, Dong, Ayn, Matt, Anna, Billy, Ferdz, Bernie, Lyndsay, Abby, Allan, Arnie, Kurt, Doc Gelo, Markie, Ayan, Zigfred, Karl and Mc Pol for their photos and contributions. And to those who have contributed but were not posted this year, a BIG THANK YOU also. Just tune-in for Selfie Sunday 2 might be in the offing. Happy New Year. Eagerly awaiting posts in the coming year. Happy New Year to Photo Cache and will do my best to continue. Wanna join? Happy new year Lawtude and looking forward to 2015. Happy New Year and Cheers to more travels. Thank you for bringing them to us. Hope to see more this year.